I recently settled on a new knitting project. I’m going to try to learn how to knit in the round. 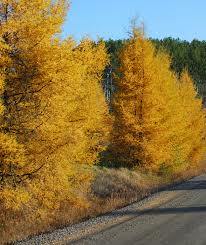 I’m doing this with hopes of knitting a cowl. The inspiration for this particular project came from the desire to knit something other than a scarf, blanket, or square and the beautiful knitted cowls that are featured on Outlander. Here’s hoping this project doesn’t take as long as my most recent two-year blanket knitting project. 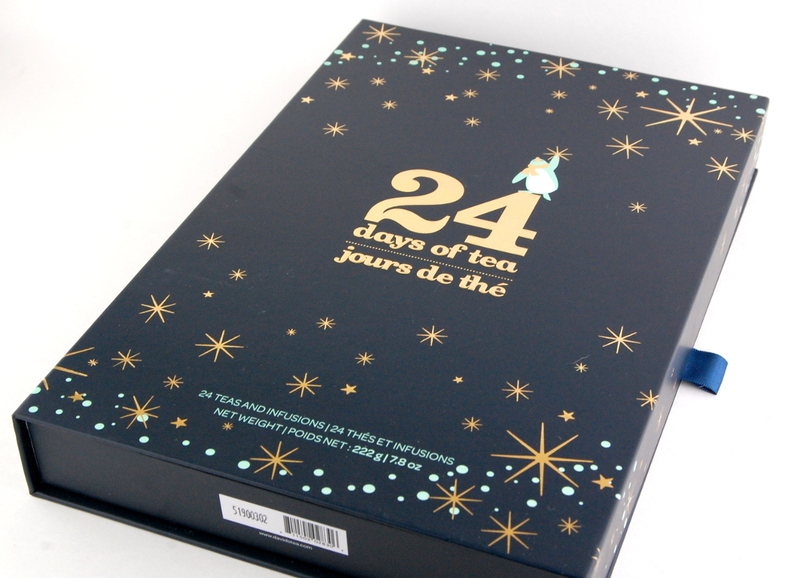 A few years ago I heard about DAVIDsTEA 24-days of tea advent calendar. Basically it’s a advent calendar that is filled with tea and each day is a different blend of loose leave tea. Previously I always forgot when the calendars went on sale and missed the small window of opportunity to get my hands one. Apparently I’m not alone in thinking this a fantastic idea for anyone who loves tea. It has to be healthier than a chocolate calendar. This year a co-worker reminded me about the 24-days of tea — and last week a wonderful calendar filled with tea arrived in the mail. The only downside, I now have to wait until December to try any of the tea.